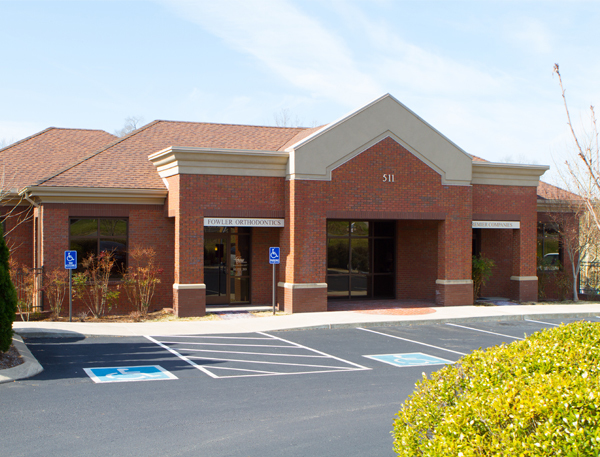 We are here to help you achieve a beautiful new smile in our warm and friendly office where your care is our highest priority! 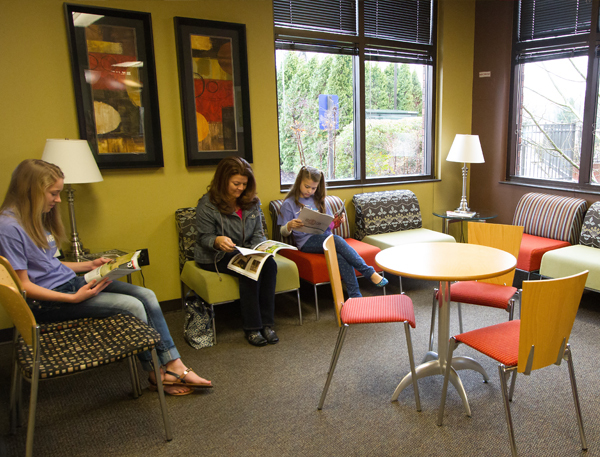 Relax in our reception area while enjoying complimentary Wi-Fi and coffee. 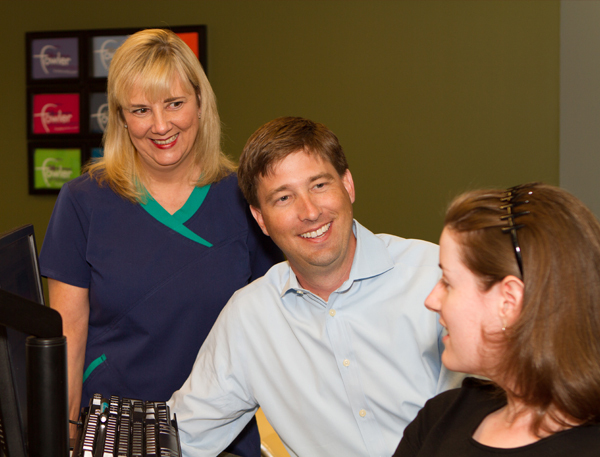 Dr. Fowler will share his individualized treatment plan with you in our consultation room. Our tooth brushing station is stocked and ready for patients to use so they can keep their teeth sparkling clean! 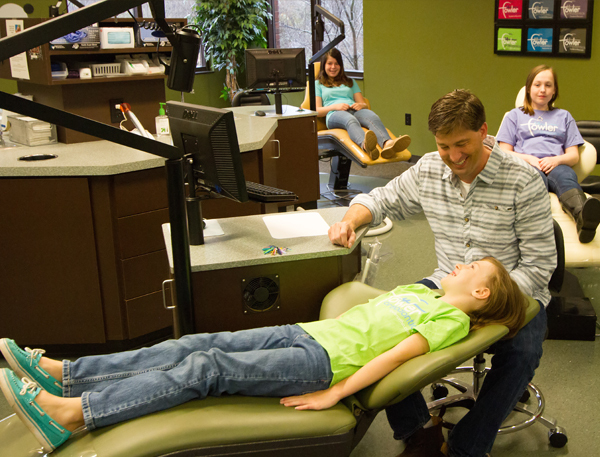 This is our open treatment bay where parents are always welcome. 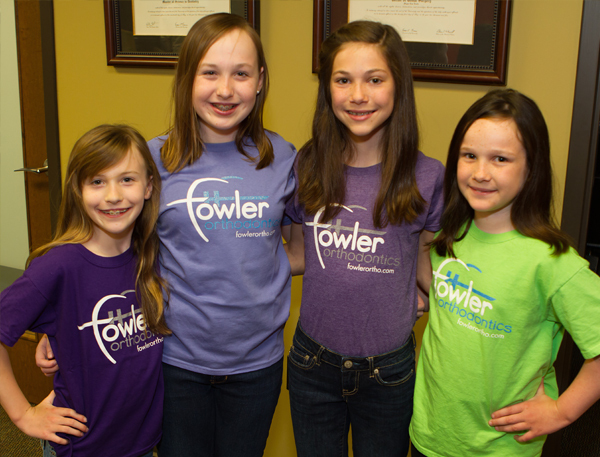 Dr. Fowler will see you at every appointment. 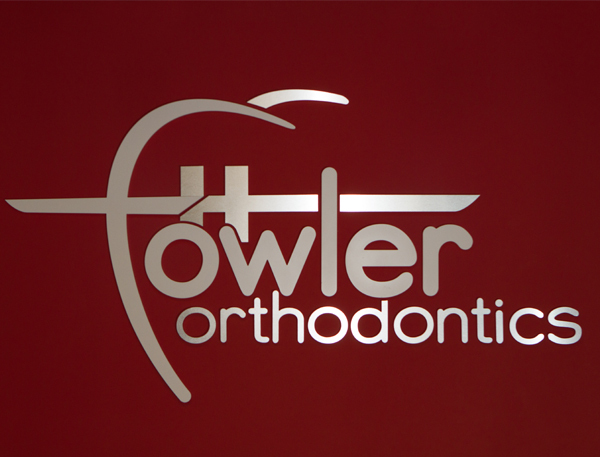 Dr. Fowler provides one year of retainer checks for all of his patients. 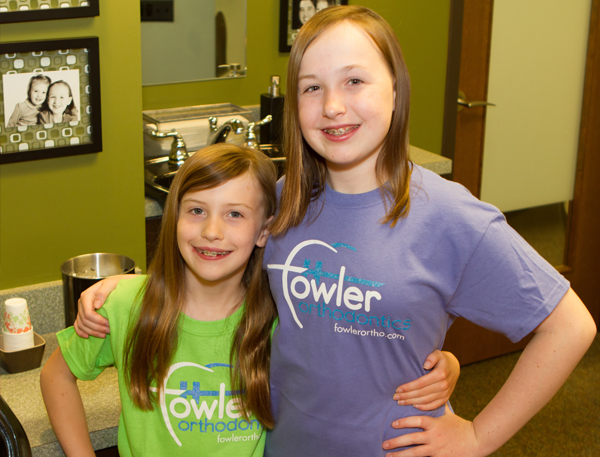 Thank you for visiting Fowler Orthodontics! 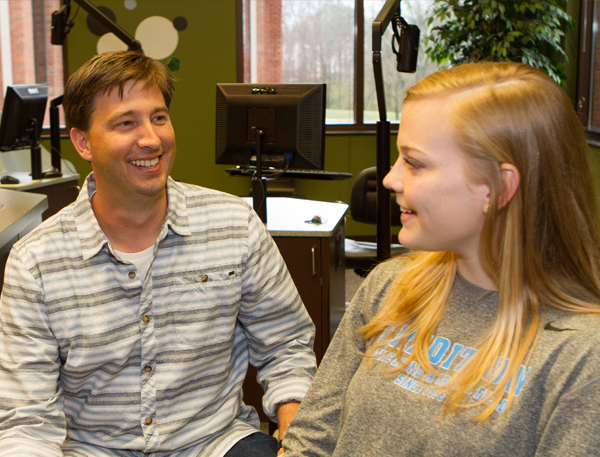 We can't wait to give you a beautiful new smile!